Over 25% of funds raised in Week #1! Donate today to give our kids a better place to play! 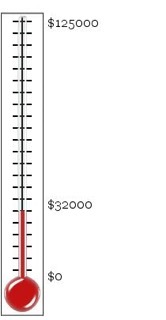 More than 60 families have already pledged over $32,000 in the first week of the campaign! Special thanks to our 2 GOLD Donors and 6 BRONZE Donors so far! Previous Previous post: Donate Now to give our Kids a Better Place to Play!